This holiday season, smash Santa and help your favorite magazine grow. 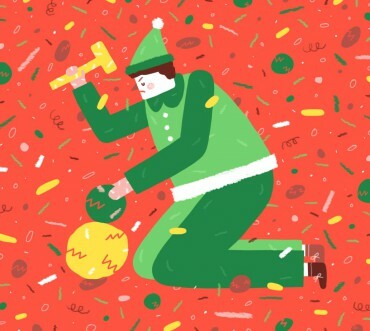 Hollywood portrayals of the North Pole — from Disney’s Santa’s Workshop to Will Ferrell’s shockingly orientalist Elf — have been keen to describe life in the company town as one of merriment and spiritual harmony, filled with hot chocolate, rustic craftsmanship, and impromptu singing. But workers there tell a different story — that of long hours, dangerous speedups, and endless surveillance. 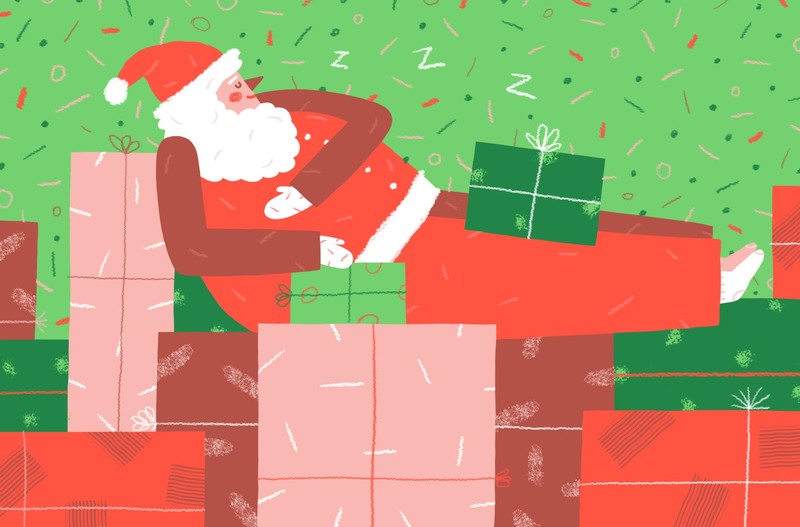 It was no surprise then that on the morning of December 9, the elves who create and deliver “gifts” for children throughout the imperialist world shutdown all twenty of Santa Claus’s production sites. They could not bear another Christmas in the cold, damp, diseased quarters, while the fruits of their labor made Mr. Claus and a small clique of industrialists extraordinarily wealthy. 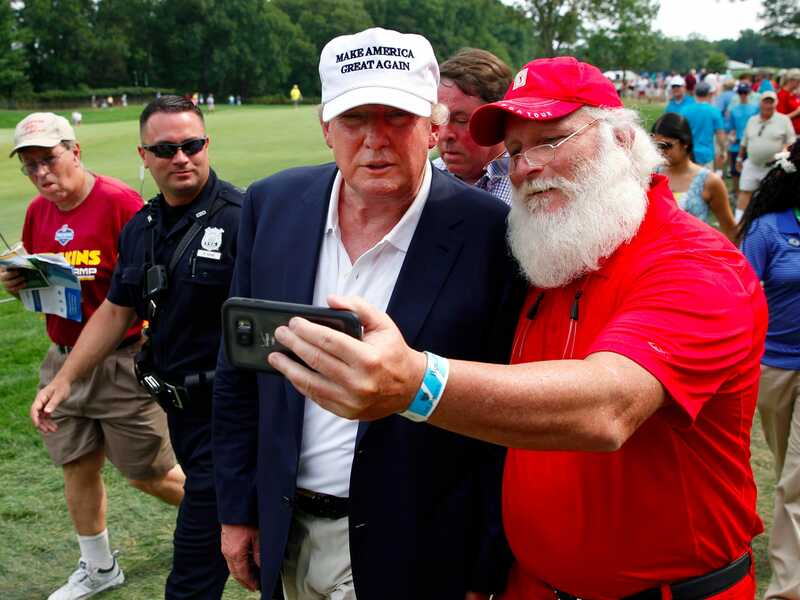 Without Elven muscle, Kris Kringle would be working at Macy’s. 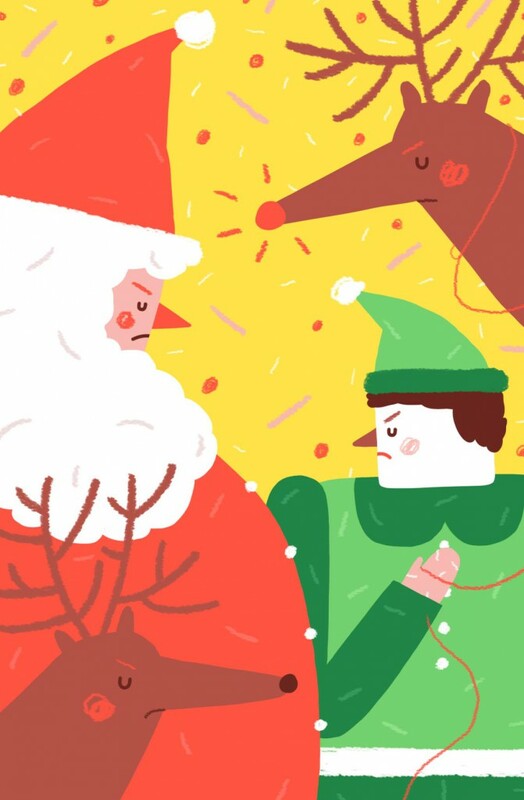 Saint Nicholas is the worst of both worlds — a clerical warlord who employs advanced industrial techniques to exploit a terrorized workforce. Sure, he doesn’t produce for the market, but his “presents” are paid back a thousand times over by National Endowment for Democracy grants, political support from the Trump administration, and warm cookies. Over the past week, strikes have turned to occupations and hostage taking. Reindeer security forces — led by former ’90s R&B star Blitzen — have led a brutal counter-offensive that’s seen four workers hospitalized. In the following days, production resumed at a dozen factories. Rudolph the “Red-Nosed” Revisionist shows his true stripes. Solidarity is the only thing that can loosen Santa’s grip on power. We invite you to join Jacobin ’s war on Christmas by boycotting traditional presents in favor of a tax-deductible donation to Jacobin Foundation, Ltd. Gift subscriptions — including lifetime ones — are also available. With your help we’ll not only end North Pole serfdom, but fund Jacobin ’s award-winning* online work, special projects, book series, investigative journalism, beautiful print magazine, and network of over one hundred reading groups. Smash Santa, help your favorite magazine. * we haven’t actually won any awards.